“Jerusalem will become the capital of Israeli tech within the next few years,” Jerusalem Mayor Moshe Lion said in a statement sent to Calcalist earlier this week. The city is working to develop the right conditions for companies to thrive and for realizing the city’s potential as home to leading academic and technological institutes, he said. One of the oldest cities in the world, Jerusalem is a popular tourist destination, drawing millions of visitors each year, all looking to catch a glimpse of its antiquities and holy sites. 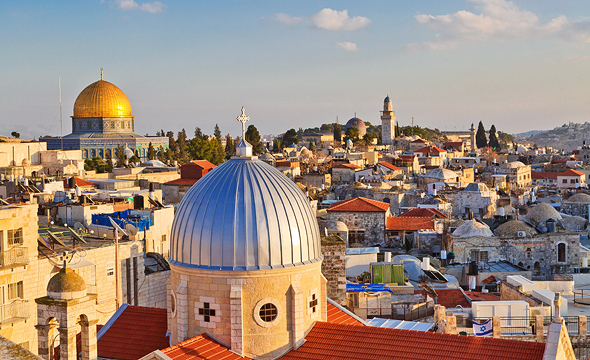 With 904,000 residents, according to Israel’s Central Bureau of Statistics, Jerusalem is Israel’s most populous city. Home to large Arab and ultra-orthodox (Haredi) populations, two minority groups traditionally suffering from lower rates of academically educated and well-paid workers, Jerusalem is also one of the poorest cities in the country. In the past few years, Jerusalem has undergone massive changes in an effort to attract young professionals and companies to the city. Recent projects include a new business district and transportation hub being constructed near the city’s western entrance; a new campus for the city’s biggest tech success story Mobileye, acquired by Intel in 2017 for $15.3 billion; and an express train to Tel Aviv that currently only goes as far as Ben Gurion International Airport, 19 kilometers southeast of its destination station. In December, Jerusalem also got its first WeWork shared-office space. 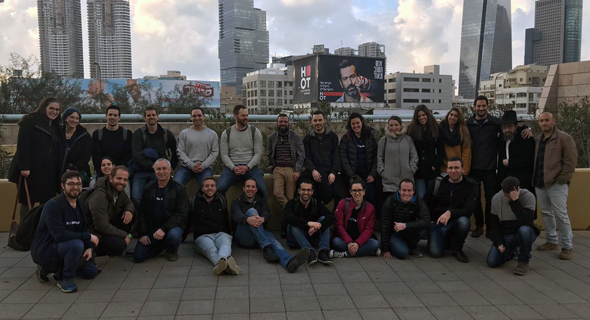 Following are ten Jerusalem-based startups that were selected to participate in Calcalist’s third annual Mind the Tech Conference, which will take place in New York on April 10-12. For more information and registration to the conference click here. Founded in 2012, EZsave’s service aims to help households and small businesses reduce the costs of services such as telecommunications, cooking gas, insurance, and mortgage. EZsave compares prices and negotiates with service providers in order to get the best deals for its customers. EZsave has 85,000 customers, according to company statements. Founded last year, Adinlay develops a mobile app that connects advertisers with prominent social media users looking to become online ambassadors for their favorite brands. Users then publish paid content distributed to their friends and followers. Founded in 2015, Convizit develops a system that automatically collects and processes website visitor information, providing website owners with data to help increase engagement and revenue. Urecsys Urban Ecology Systems Indoor Air Quality Management Ltd. Founded in 2014, Urecsys develops air treatment technologies for optimizing air quality within residential and commercial buildings. The technology blocks out gaseous pollutants and ultra-fine particles, to prevent pollution from the urban environment from entering buildings. Founded in 2011, drug discovery company Pepticom uses AI algorithms to design peptide drug candidates based on the known structure of the required target proteins. The company operates in various markets, generating peptides for diverse targets. Founded in 2014 and based in Tel Aviv and Jerusalem, Roundforest develops shopping assistance tools that scan through various websites to find the best deals for a certain product and the most reliable customer and professional product reviews. Founded earlier this year, VizibleZone develops a device capable of detecting pedestrians even when they are outside of the driver’s scope of vision. Founded in 2018, Kaholo provides a platform that enables DevOps teams to manage and automate processes by using templates and software development kits. 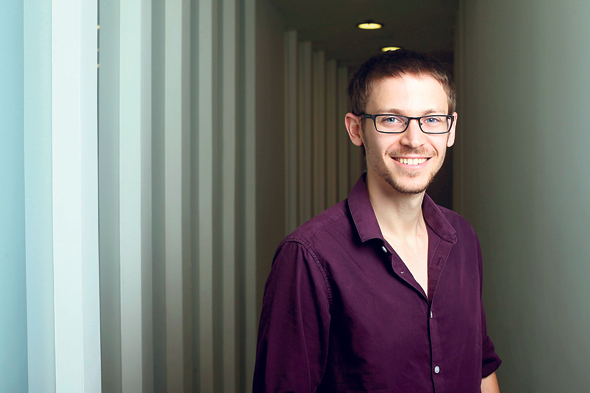 Founded in 2018, Genetika+ uses biological, environmental, and genetic data to predict patient response to antidepressants and develop a personalized treatment course. Founded in 2014, Furious Corp develops enterprise-level revenue and inventory management for adtech companies. The company’s technology automates daily processes such as reporting, forecasting, pricing, inventory allocation, and planning.